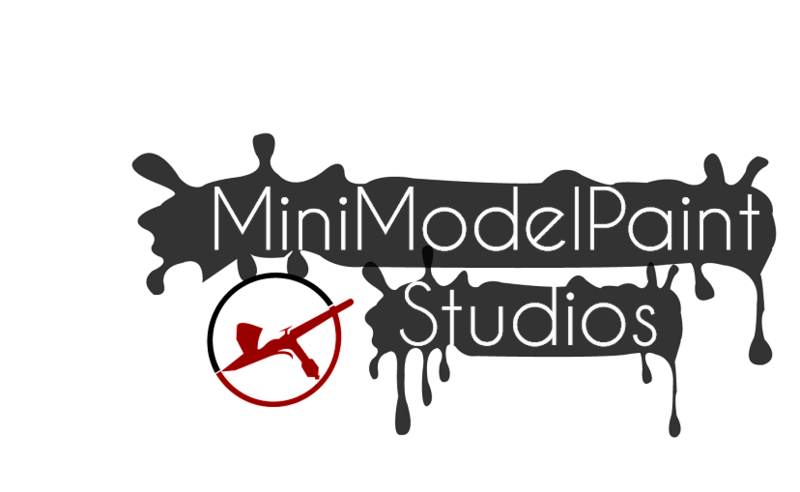 MiniModelPaint Studios: Opinion: Politics, Plastic Models and Inferior Chocolate - how we're happy being fed rubbish. Opinion: Politics, Plastic Models and Inferior Chocolate - how we're happy being fed rubbish. It's not often I go off and rant about things - well, not here on this blog, at least, but something happened in the last week that has sparked me off in a way that even my wife and stepkids can't understand. This iconic, flagship product from the now-American-owned British chocolate firm is changing for 2015, and not in a good way. Last week, Mondelez (a part of the Kraft food giant) released a statement informing us that Creme Eggs will no longer be made with Dairy Milk chocolate. Instead, the shell will now be made of "a standard, traditional Cadbury milk chocolate". "It’s no longer Dairy Milk. It is similar, but not exactly Dairy Milk", said a Cadbury spokesman, before telling us that the new recipe has been tested on consumers and was "found to be the best one for Creme Egg". If Cadbury had led this change with "New Improved Recipe! ", I'd be more inclined to buy into the rhetoric, but the company is unapologetic about this new direction. Read the statements more closely, and you might understand this: "we are having to cut back production costs, and will be changing the Creme Egg's shell to a thinner, cheaper and inferior product - you won't know the difference, and if you do, you'll buy it anyway". Add to this the old 6-pack is now a 5-pack, and yet only 20p cheaper. Now, we consumers have got used to getting less and paying more, but why? It surely isn't our responsibility to pad the profit margins of the big companies that serve us. We bought into Finecast for a couple of years while GW told us how great it was (New Improved Recipe!) and sold us extra tools to fix the inherent problems with it (Liquid Green Stuff). Those of us who didn't have much of a choice but use it (LoTR, Hobbit especially) pretended to like it, and even made excuses for GW's inferior resin. Clearly it was a stopgap for better-detailed injection plastics, but we, the consumer bore the costs of R&D. The new plastic is more expensive than the old metal minis, and I mean more than just inflation. GW's latest take on their business model is that they make miniatures - toy soldiers to collect. That they make rules to use them in a game is purely coincidental. And they tell us this with a straight face. You may have noticed some nasty goings-on in France over the last couple of weeks. People actually killing people because they didn't like something they said, drew and published. Objectionable as that is, that's not the point here - World Leaders joined the millions of people marching to show solidarity. Or did they? The Independent showed us that the 'solidarity' was limited - the road was closed off, and the World Leaders weren't in the crowd of millions, but in a group selected for a close-up photo opportunity. Propaganda, then. Israeli newspaper The Announcer photoshopped out the female world leaders from their front page, which is weird, but also controlling the information to their readers. Oh, that's propaganda, too. Aljazeera, on the other hand has pointed out the hypocrisy of many of these Leaders, who showed public support for murdered journalists and free speech, while simultaneously having varied policies of incarceration and treatment of the press in their own countries. "I won't bother boycotting the new Creme Egg, because others won't, my contribution won't make a difference, and I may end up losing out - I'll try the new improved recipe, and if I don't absolutely hate it, if it's only slightly less good than what I'm used to, I'll learn to deal with it." The Creme Egg situation is, in microcosm, an metaphor for the current state of our society. We care, but maybe not enough to do something about it - it might be risky, and we might jeopardise our respective freedoms (which are lessening by each cabinet reshuffle, by the way). "Look, I can't get involved. I've got work to do. It's not that I like the Empire; I hate it, but there's nothing I can do about it right now... It's all such a long way from here"
What will it take for us to really get it? To understand what we're giving up every day? Do we wait for our homesteads to be burned to the ground, with our own Aunt Berus' and Uncle Owens' smoking corpses on the stairs? Maybe then we'll take action. But maybe then will be too late. Batmobile. The plastic model car you deserve.